RARE opportunity! 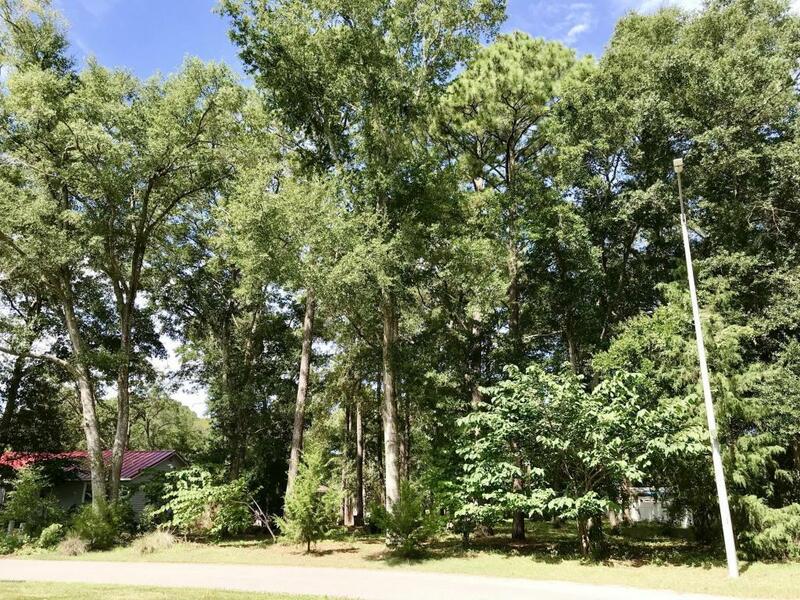 IntraCoastal Waterway Access with private community BOAT DOCK & RAMP! 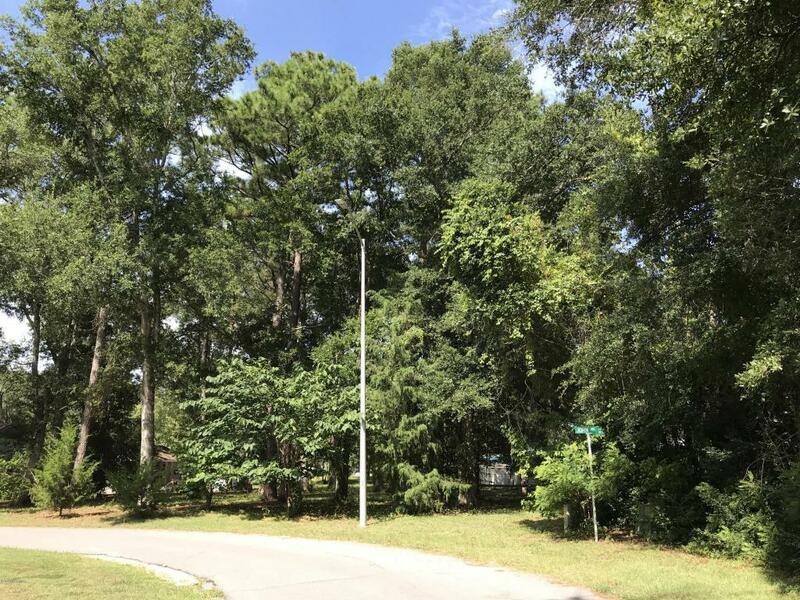 Build your DREAM Vacation home or primary residence on this large partially wooded lot. The Community is for STICK-BUILT homes only! A friendly neighborhood with beautifully tree lined streets. Well maintained dock & boat ramp. LOW HOA. The ICW is a short walk to the end of the street. Less than 5 miles to HOLDEN BEACH, NC ''The Family Beach''. No flood insurance required! Vacant lots in this neighborhood rarely come on the market. 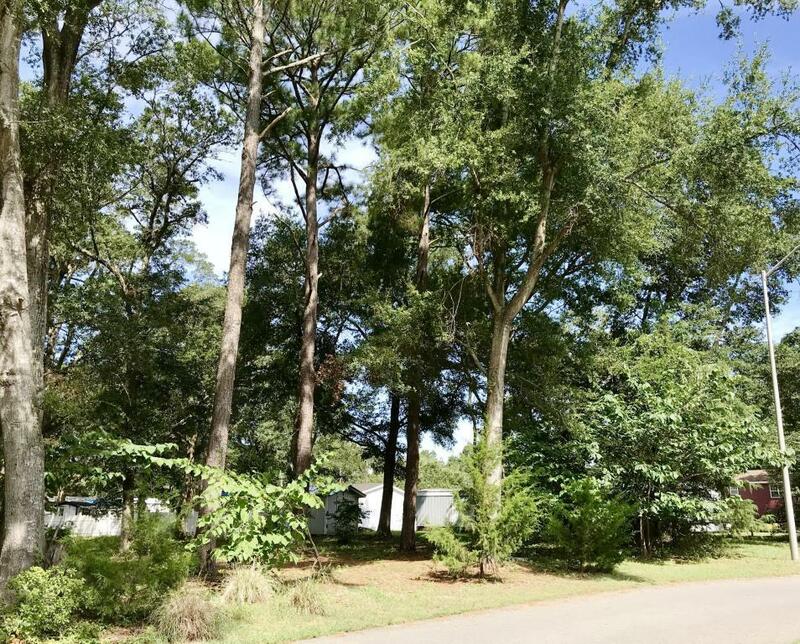 Drive through this desirable community today to see for yourself. Close to local restaurants, shopping, & fresh off the boat seafood. Great fishing in this area. Award-winning golf within a short driving distance. N Myrtle Beach, SC only 33 miles. 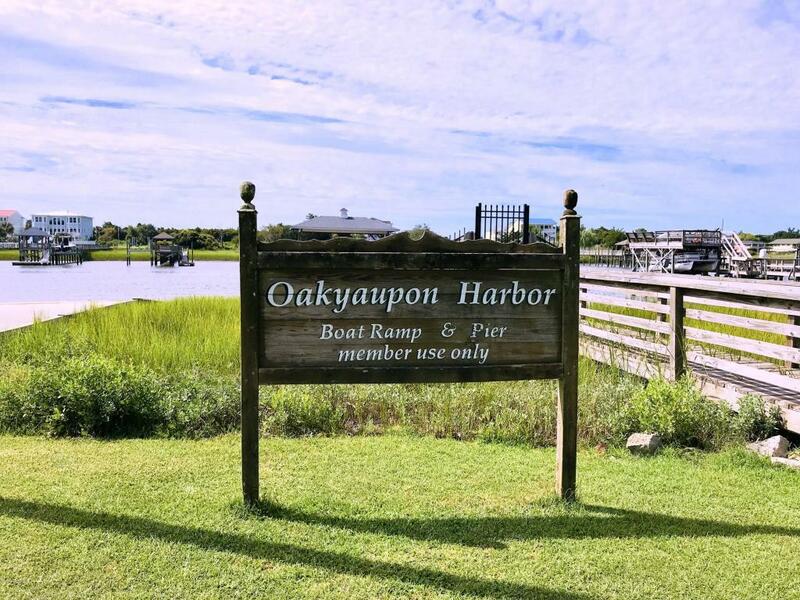 Wilmington, NC just 36 mileFrom this location you can spend a day beach hopping to neighboring beaches such as Oak Island, Ocean Isle Beach, & Sunset Beach.